Book now to enjoy an early bird discount and save €50 per person. Early Bird discount is valid until January 31, 2019. We have put together a “Siri”ously fun and inspiring CrossFit holiday for you. 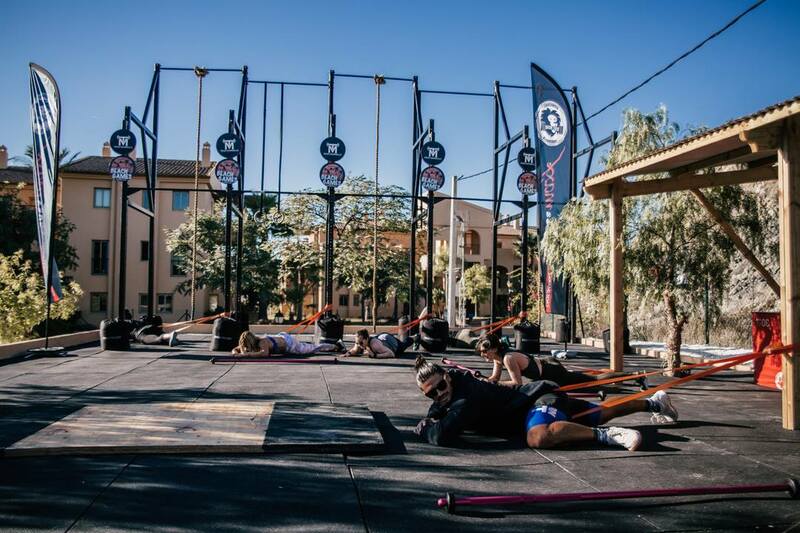 This CrossFit filled holiday in the South of Spain will have you inspired, motivated and in better shape than before. 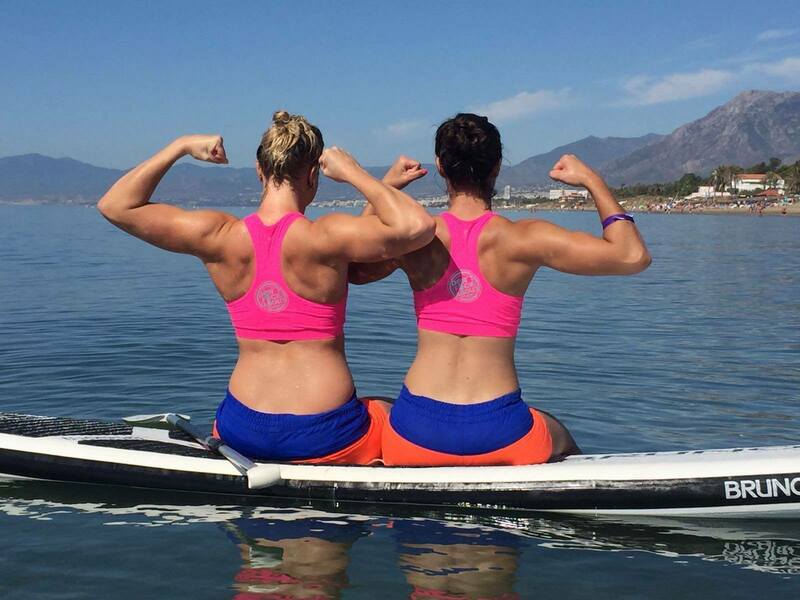 This week will be all about having a good time, with plenty of training and recovery. 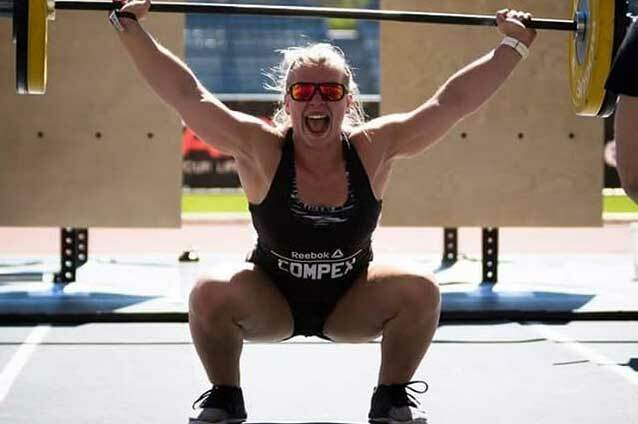 We will bring along 2018 Regional athlete and Lowlands Throwdown winner Siri Røhmesmo, to give you top class coaching throughout the week. You will come back from this trip with increased energy, knowledge, inspiration and of course fitness! We have the following itinerary planned for you. Please note that order of days and activities are subject to change. 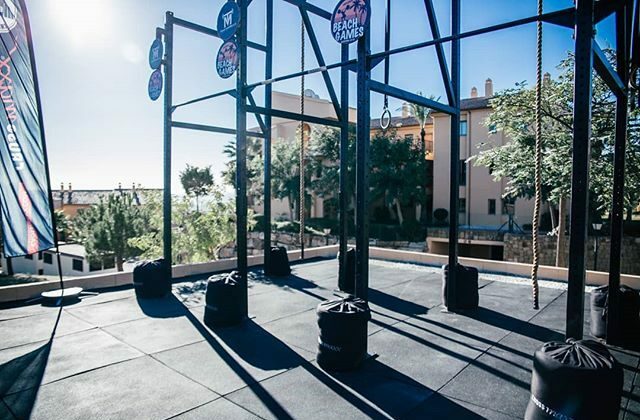 Aside from the planned activities, you will have access to the on site outdoor gym at the accommodation for extra CrossFit sessions. 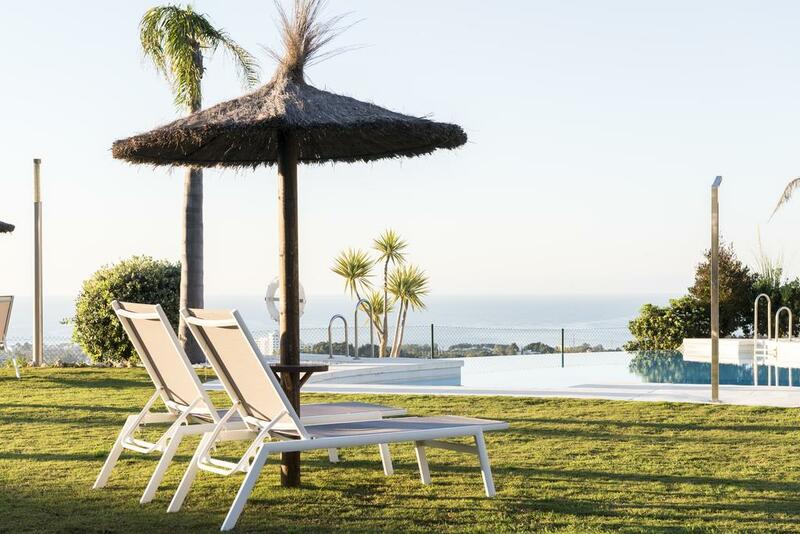 We will pick you up from Malaga Airport and bring you to the luxury accommodation. 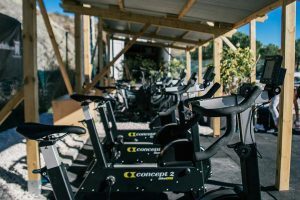 Once everyone has arrived we will enjoy a fun little workout in the fully equipped outside training area, to get our blood flowing again after travelling. In the evening we can start getting to know each other during a BBQ dinner. 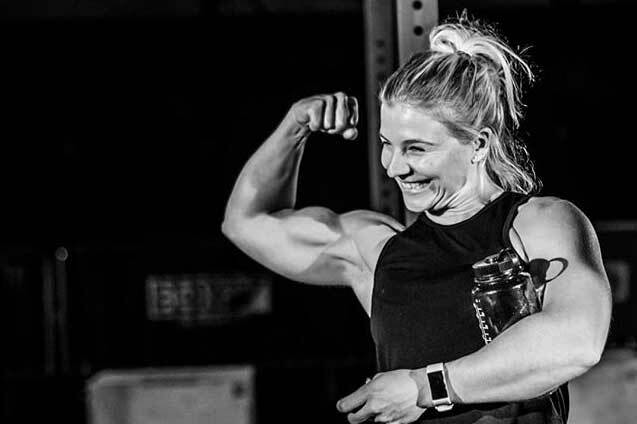 Today you will get your first Sirious training workshop with Siri Røhmesmo. After the workshop there is time to relax by the pool. 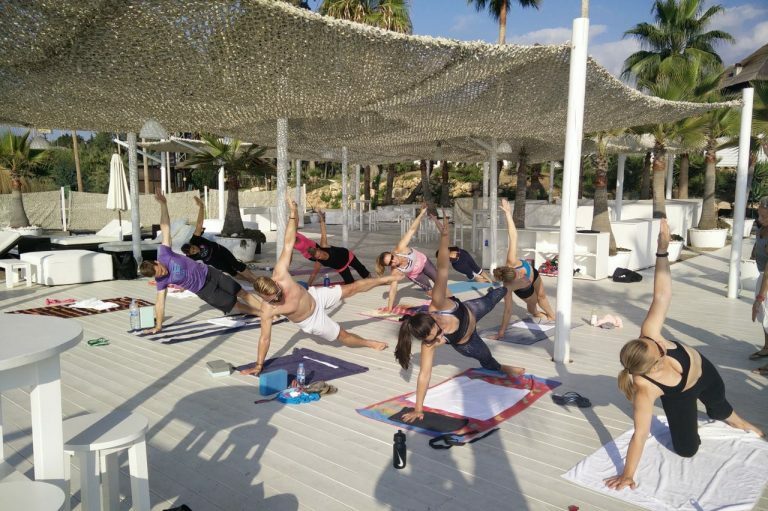 In the afternoon you will be treated to an outside yoga session. 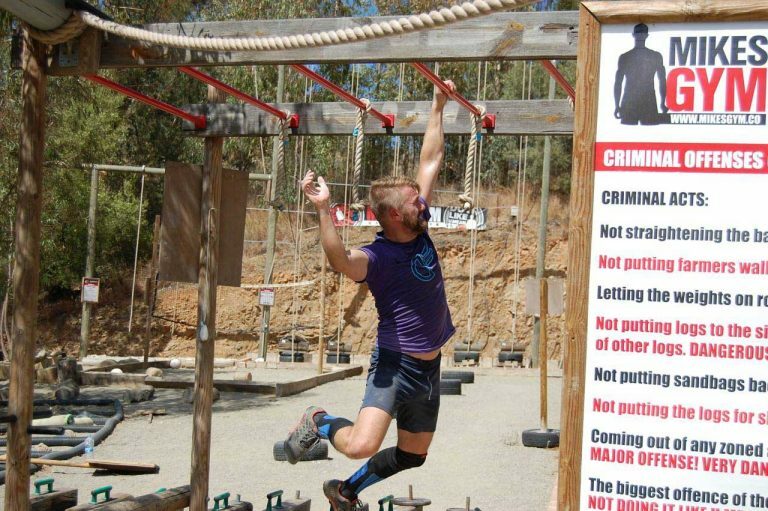 It’s time to “do it like you mean it” at the biggest man-made obstacle course in Europe. 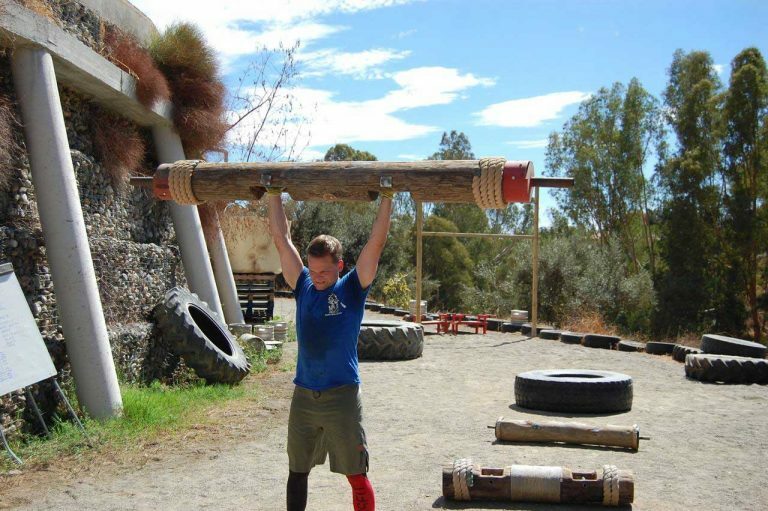 We will head to Mike’s Gym early morning, where we will get an induction and tour across the obstacle course from Mike or one of his coaches. After the induction there’s time to test out some obstacles and mentally prepare yourself, before we will race the entire obstacle course for time. I promise you, this is not your regular obstacle course and you’ll love every second of it. Especially the second you cross the finish line ;). After yesterdays brutal session we need to give our body a little rest. We will start the day with a yoga session, followed by a recovery workout guided by Siri. After lunch we will head to the beach for a relaxing afternoon. It’s time for another Sirious training workshop. In the afternoon there is time to relax and/or explore. We will end the day with another yoga session. 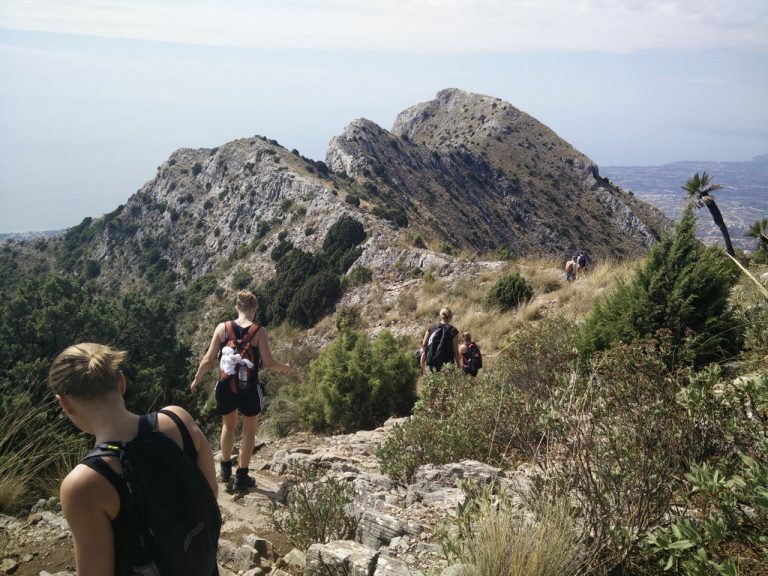 Today we go for a spectacular hike up the Marbella mountains. 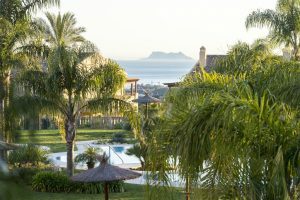 The views will not disappoint! You can go for an optional workout in the afternoon. In the evening we would like to invite everyone to a drink in town to close off the last night in style. Time flies when you’re having fun. If the flight times allow for it we will do a last workout before we start taking everyone to the airport. 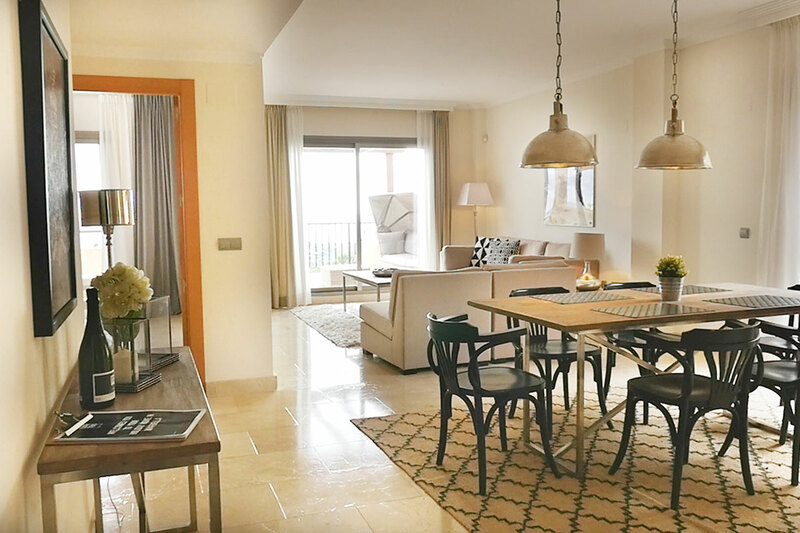 You will be staying in luxury apartments in Quartiers urbanisation in Benahavis. 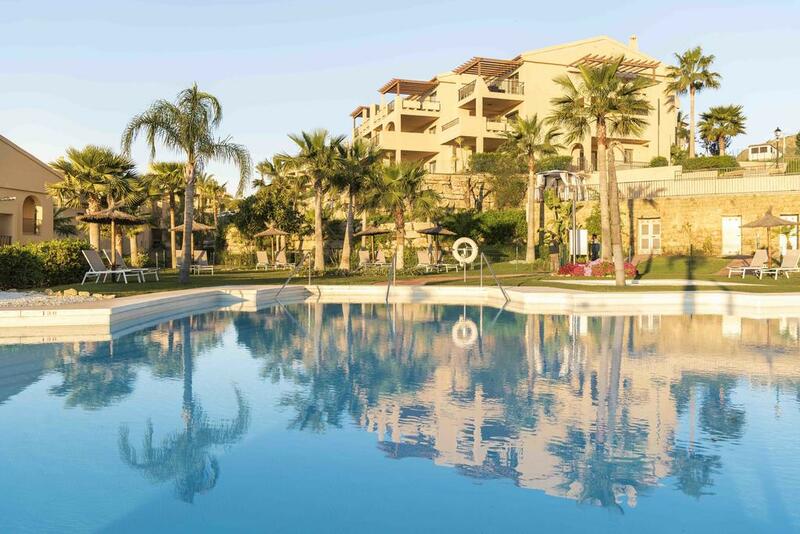 Quartiers in Benahavis is a beautiful area with high standards and all amenities. These apartments are perfect for relaxing after a great, but intense day. 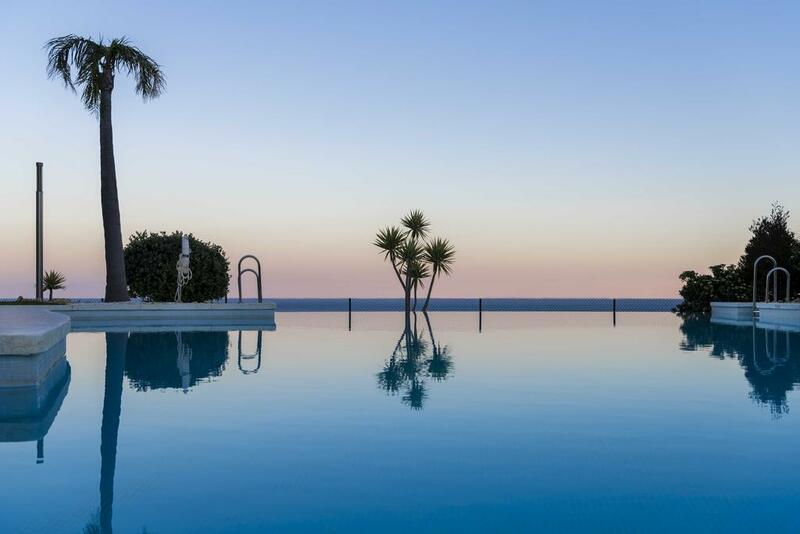 Enjoy the beautiful sea views, or relax by the pool. 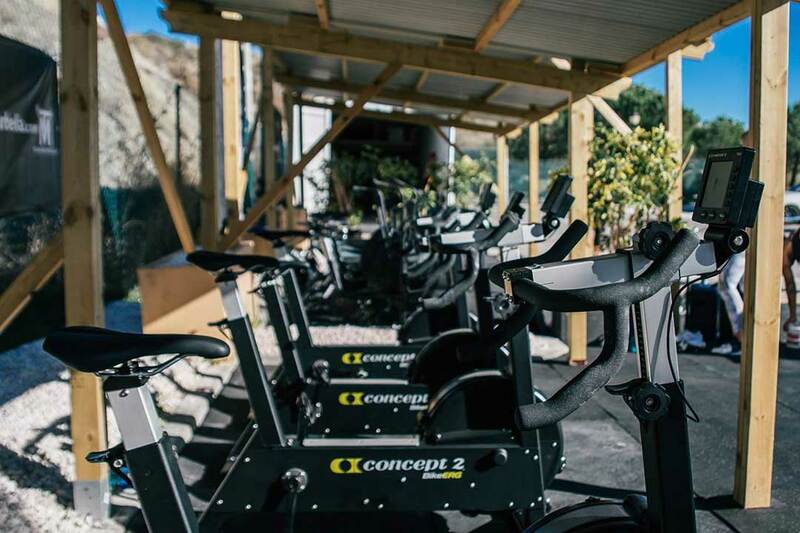 You have full access to the Train Marbella fully equipped outside gym. 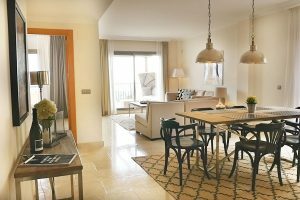 Nicely planned apartments with two or three bedrooms. All apartments have a large balcony or terrace with ocean view. 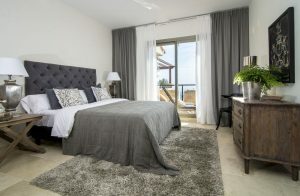 Each bedroom has it’s own bathroom, and there are blow driers and towels in every apartment. Large livingroom and a fully equipped kitchen with common dining area. Everything in a luxurious scandinavian design.